Avoid passive activities. When a key note speaker stirs your imagination take notice! Act upon the cues that your mind and body tell you. Give it a go. 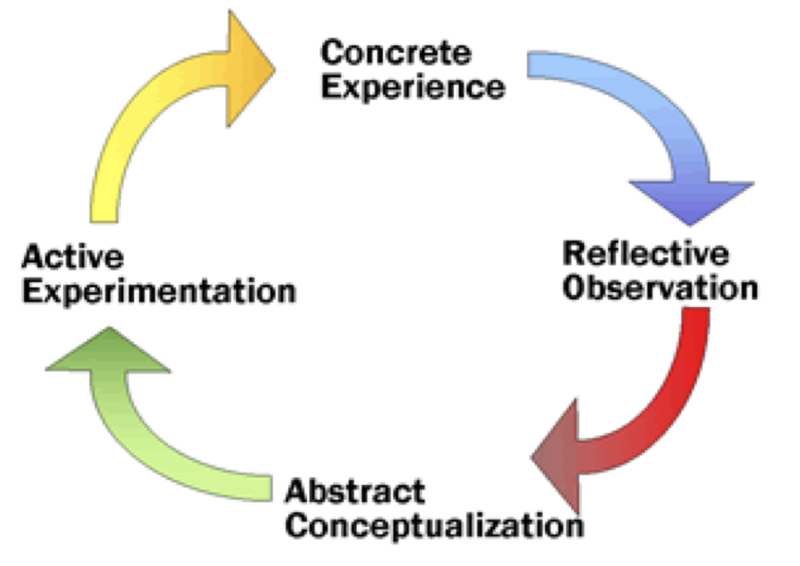 Experiential learning is a process of learning through the experience, ‘learning through doing’. 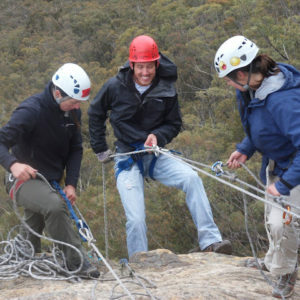 Join us at Bushsports by actively engaging your corporate team to start being more proactive, confident in their abilities, capable of continued success and competent through practice. 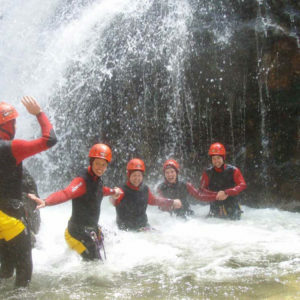 For over 43 years Bushsports has developed learning activities that are adventurous and will take teams outside of their comfort zone. We lead by example and are proud of our heritage. Our mission is to design, construct and deliver excellent experiences where our expectations are that teams will engage in the scenarios ‘within their capability – to the best of their ability’ (K. Lippmann).